The best things come in small packages and that is certainly true of this day trip. 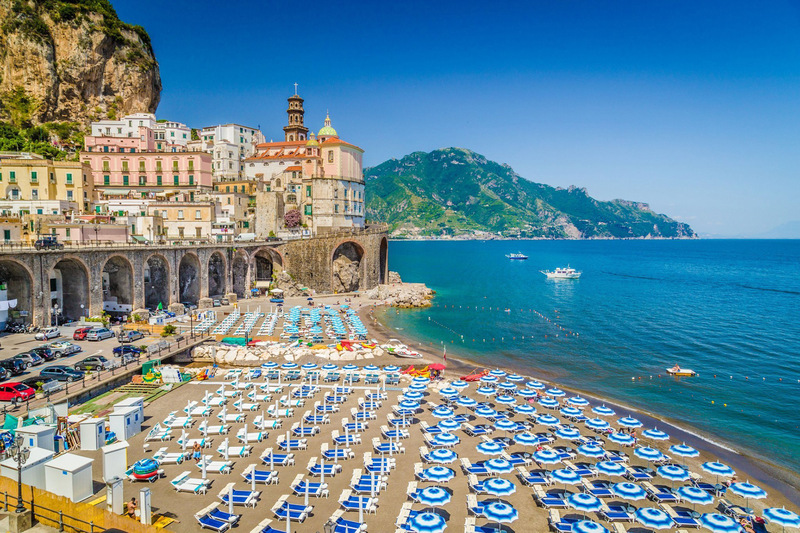 South of Sorrento lies one of the most enchanting shorelines imaginable, the Amalfi Coast. It’s the stuff of postcards. 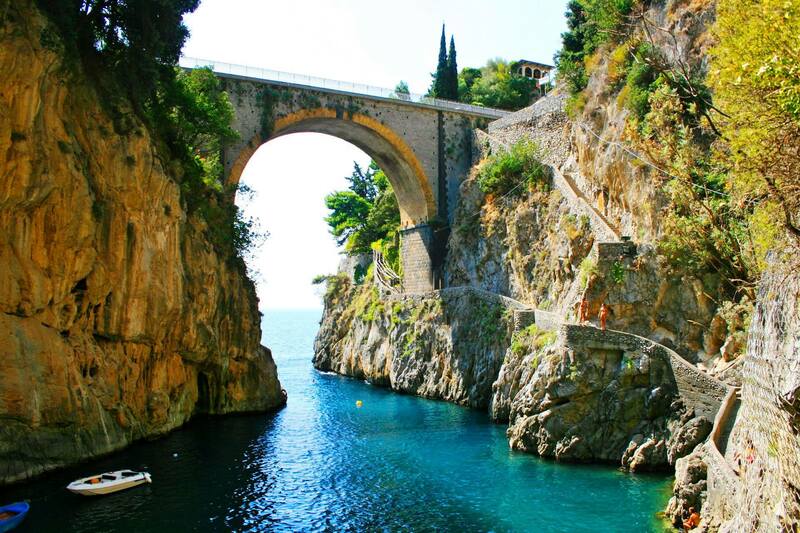 Twisting coastal roads snake along dramatic rock-faces. 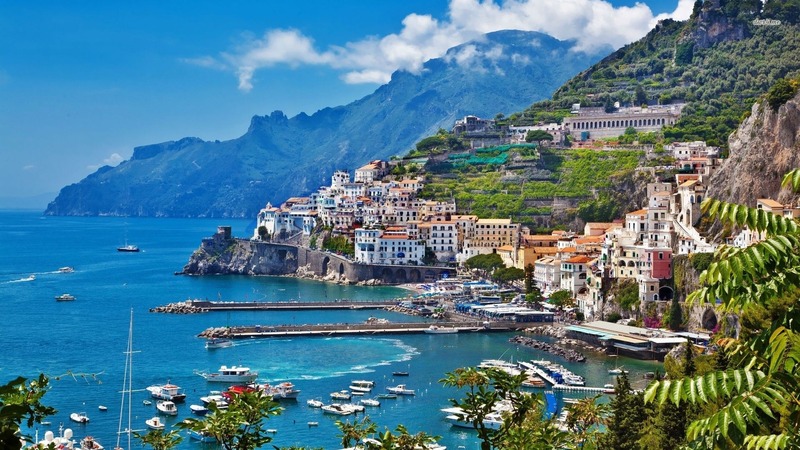 On the way to Amalfi you will pass by the main pearls such as Positano with its vertical position. 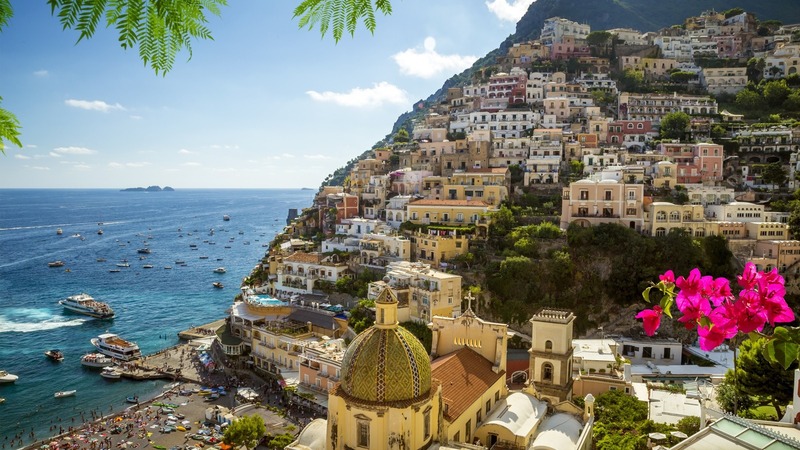 Positano showers down the cliff-side, its near-vertical alleys crammed with cafés and boutiques. 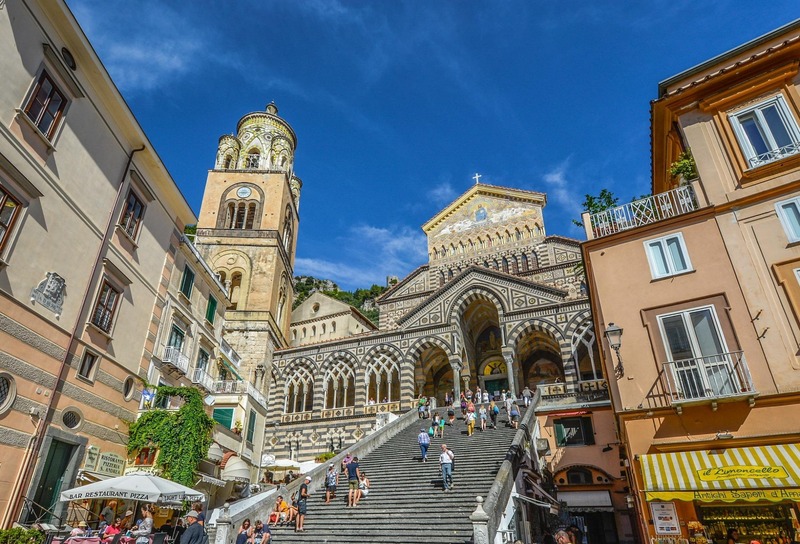 Start off with a stop in Positano followed by some free time to explore Amalfi where you have a wonderful cathedral. 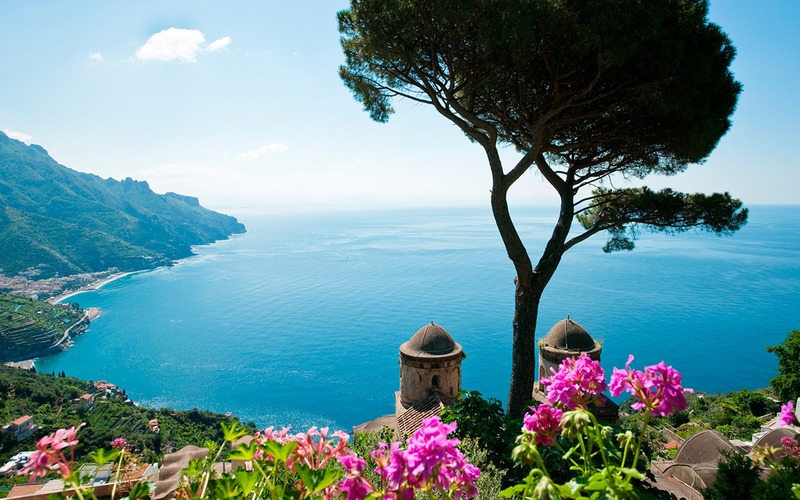 Then Ravello with its Villa Rufolo and Villa Cimbrone completes the visit.